The Lancers played in the State Championship for the second year in a row. 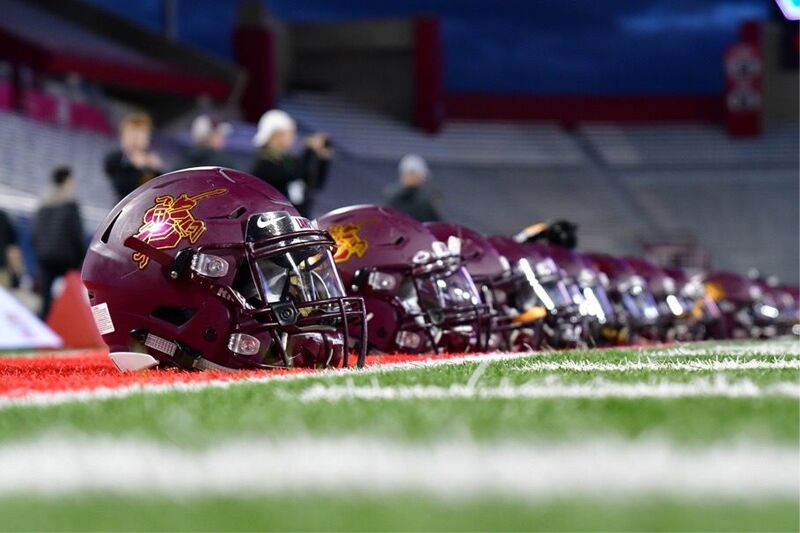 The Salpointe Catholic High School Varsity Football team reached the 4A Region State Championship in 2018 for the second year in a row under the leadership of Head Coach Dennis Bene. The Lancers finished the season with an impressive 13 wins overall, the second-most victories in a single season in the school’s history. 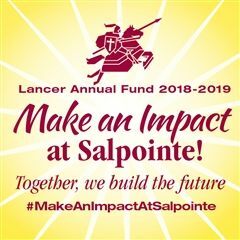 Salpointe also scored the second-most points (614) in a single season. Salpointe outscored its opponents 171-35 in the first round, quarterfinals and semifinals of the State Tournament. The Lancers concluded their season in the State Championship Game in front of thousands of Lancer fans at Arizona Stadium in Tucson.